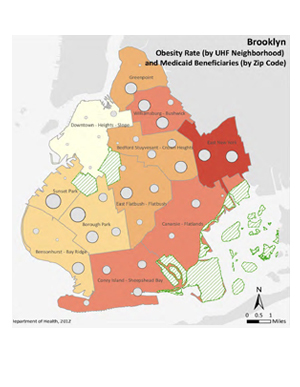 To determine specific needs on which to base project choices, OneCity Health completed four borough-based community needs assessments (CNAs), structured according to New York State Department of Health guidelines. 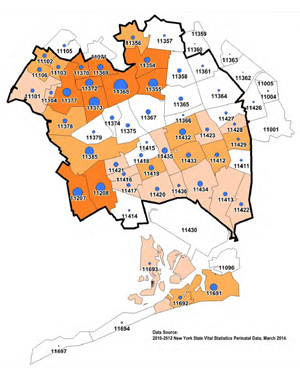 Each borough/hub includes NYC Health and Hospitals Corporation hospitals and other hospital partners, and data collection was done in partnership with numerous community organizations representing a range of targeted neighborhoods and populations with specific needs. 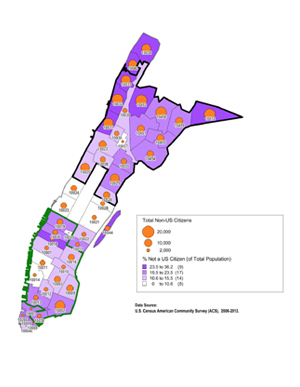 For these assessments, healthcare resources available in each community were inventoried and thoroughly reviewed, and the socioeconomic, demographic and healthcare needs of each community were analyzed. All told, almost 3,000 surveys, interviews and focus groups were conducted so that the voices of the diverse communities served were clearly heard. Focus group participants were recruited by community-based organizations, senior centers, social-service providers, tenant associations and health providers, among others. OneCity Health also conducted focus groups with community leaders, care coordinators and physicians. 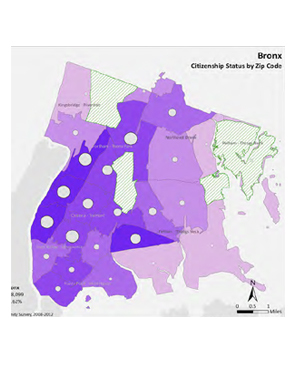 Interviews were led by those with population-specific expertise among such constituencies as immigrant groups, older adults, children and adolescents. Interviewers were chosen for expertise in specific issues, including substance abuse, supportive housing, care coordination, corrections and homelessness. Focus groups, surveys and interviews addressed community conditions conducive to health promotion, primary health concerns, available programming and services, disparities in access and use, and recommendations for strategies to promote improved health. OneCity Health worked with The New York Academy of Medicine and Tripp Umbach Inc. to collect and analyze the primary data. Data collection materials were translated into 10 languages.